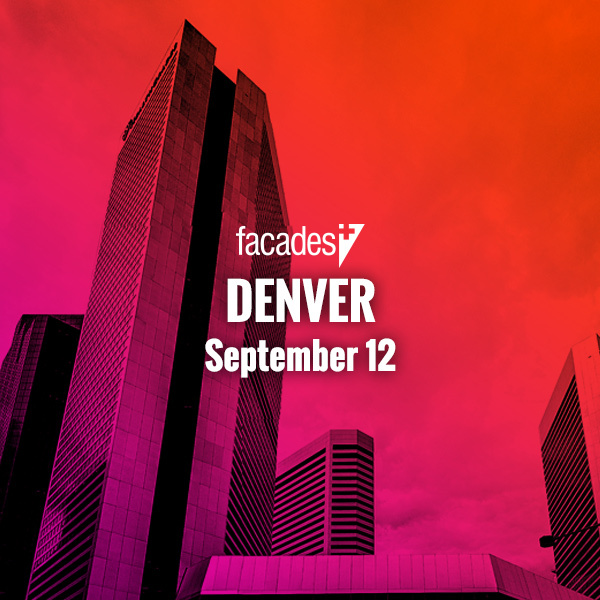 Facades+ Seattle will trace the rise of Pacific Northwest design - Facades+, Premier Conference on High-Performance Building Enclosures. Over the last three decades, Seattle has experienced explosive population and economic growth, that has fundamentally reshaped the city’s architectural makeup as well as its AEC community’s relationship to national and international trends. 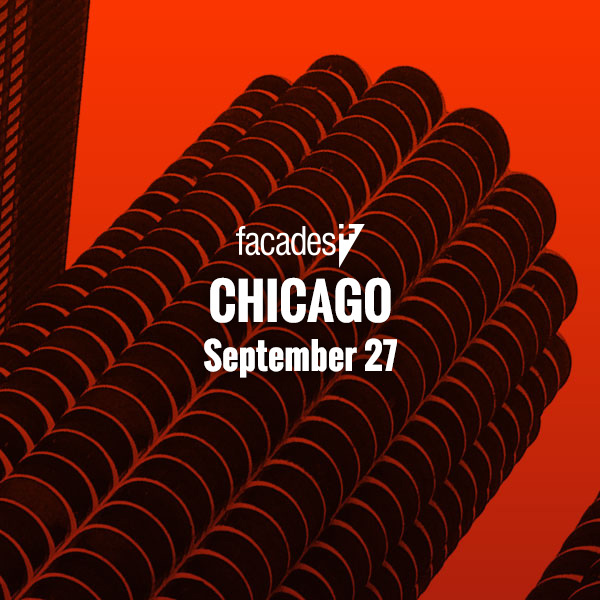 On December 7, Facades+ Seattle will bring together local practitioners in an in-depth conversation around recent projects and innovative facade materials and design. Consider architecture and design practice Olson Kundig. Founded in 1966, the firm has established an international reputation for blending high-performance enclosure systems with the craftsmanship of local artists and artisans. Principal Blair Payson will serve as co-chair for the conference, with other principals of the practice moderating the three panels. Kirkland Museum of Fine & Decorative Art with its golden terra-cotta facade designed by Olson Kundig. 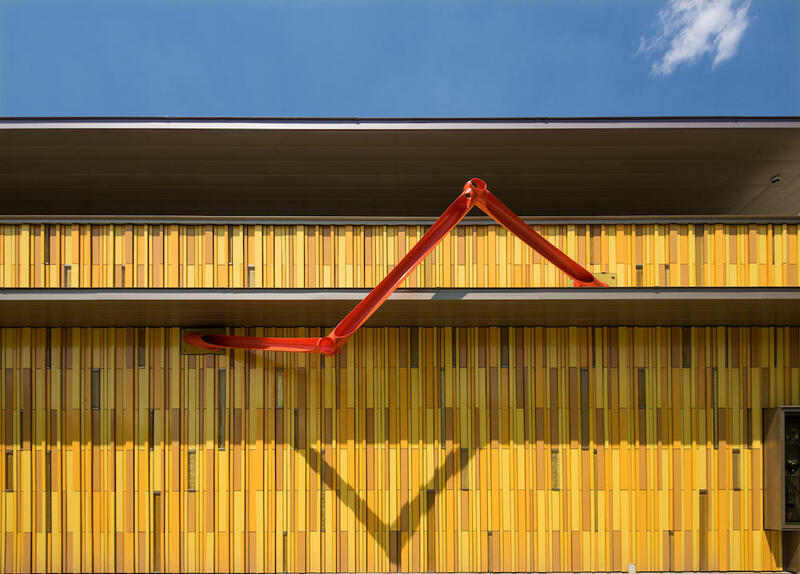 One such project is the recently completed Kirkland Museum in Denver, which features an array of glazed terracotta baguettes produced by NBK Terracotta arranged in a unique alternating pattern, and amber-colored glass inserts produced by small-scale manufacturer John Lewis Glass Studio based out of Oakland, California. 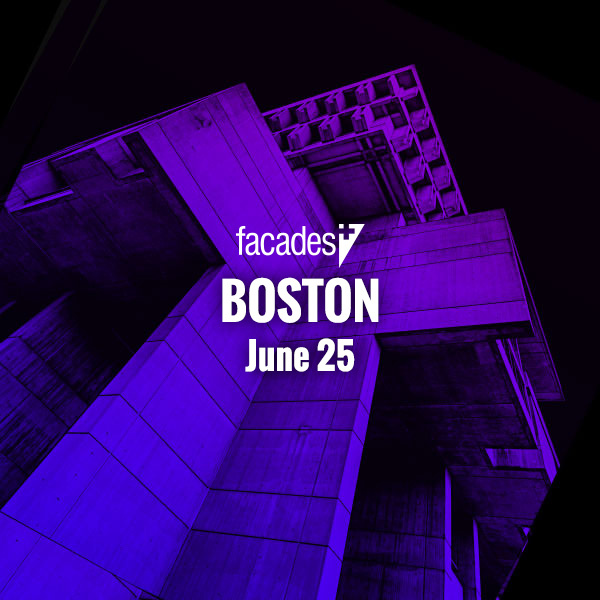 The firm collaborated with local sculptor Bob Vangold to embed a sculptural form within the facade. To achieve this effect, the sculpture is anchored along the horizontal roof edge with a series of base plates. 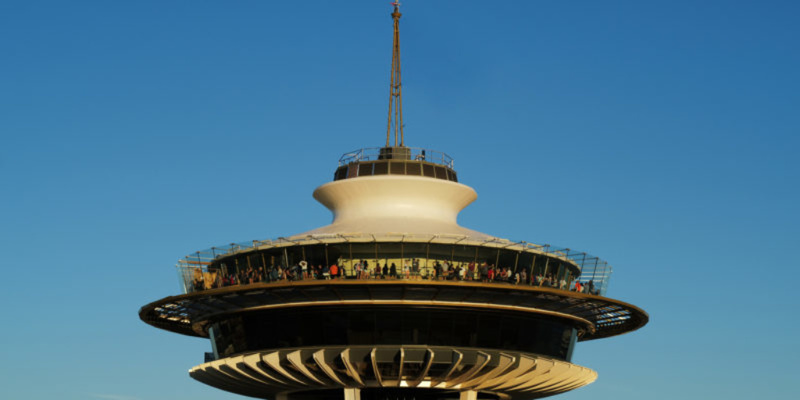 On a larger scale, the Olson Kundig-led renovation of Seattle’s Space Needle recently wrapped up after 11 months of sky-high construction. The project entailed the removal of decades of haphazardly designed additions in favor of an open-air viewing area. Working with facade consultants Front Inc., the design team converted floors within the top of the Space Needle to transparent glass panels providing revolving views on the city below, and wrapped the observation deck with 11-by-7-foot, 2.5-inch-thick glass panels produced by Thiele Glas and installed by a team of robots designed by Breedt Production. 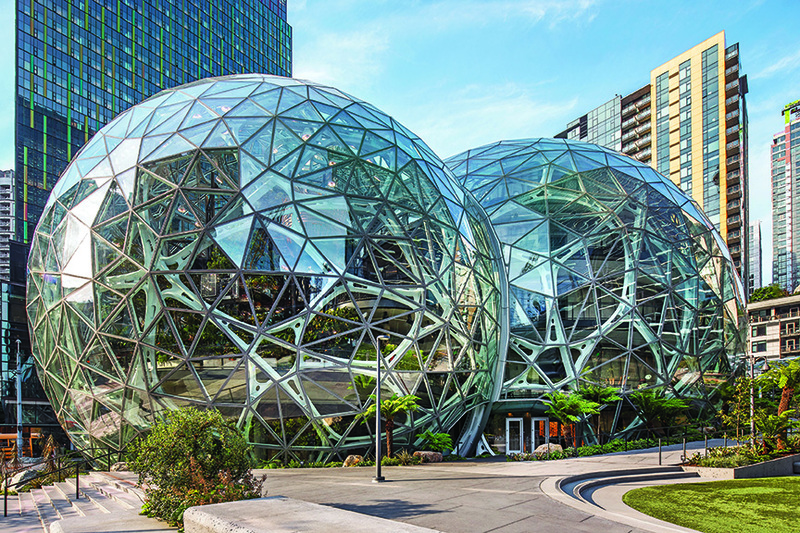 Just south of Seattle’s Space Needle, the trio of Amazon Spheres consists of approximately 2,500 glass panels suspended over a complex steel truss system. Collaborating with NBBJ Architects, Front Inc. led exhaustive case studies, with the help of custom-built software tools, to develop a glass tiling scheme matching visibility requirements for occupants and light exposure for the greenhouse within. Following the creation of multiple digital models, Front Inc. led the fabrication of full-scale mockups of the design to test the computer-generated models. 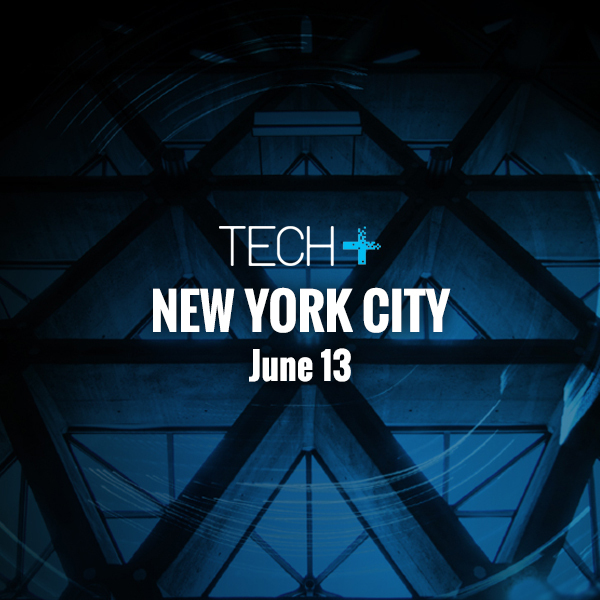 Representatives of these two firms, as well as Gensler, Katerra, Werner Sobek, Thornton Tomasetti, and Eckersley O’Callaghan, will be on hand to dive deeper into the architectural resources and trends present in both Seattle and the rest of the country. 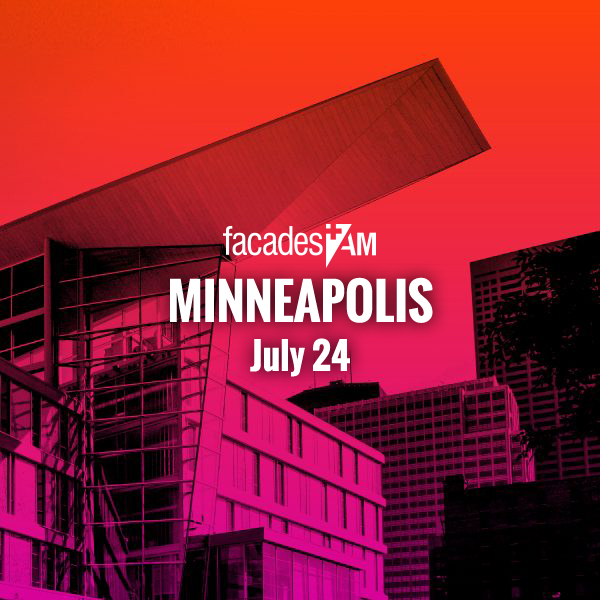 Further information regarding Facades+AM Seattle may be found here.